When you love technology, you need to find the best way to keep powered up! 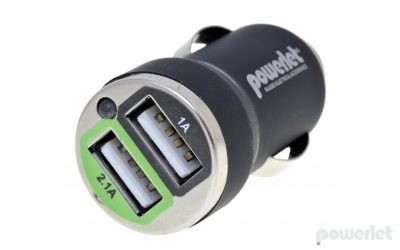 We love to use the Powerlet 12v adapter in our products. We install them directly in specific sport touring HeliBar models. Lots of people ask why we went with this design. There are many reasons, but mostly because they are a great product. We put them in convenient to access locations and you wire them directly to your battery. Thus, giving you ready availability while out on the road to power up your gadgets. 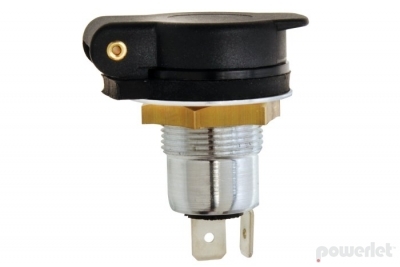 Powerlet offers some great options for adding to your bike if our product doesn’t come with an installed outlet. Not only do they have the outlets, they have a multitude of handy gadgets you may want including (but not limited to) USB converters and cables, heated clothing, luggage electrix and more. Check them out – you will be glad you did!